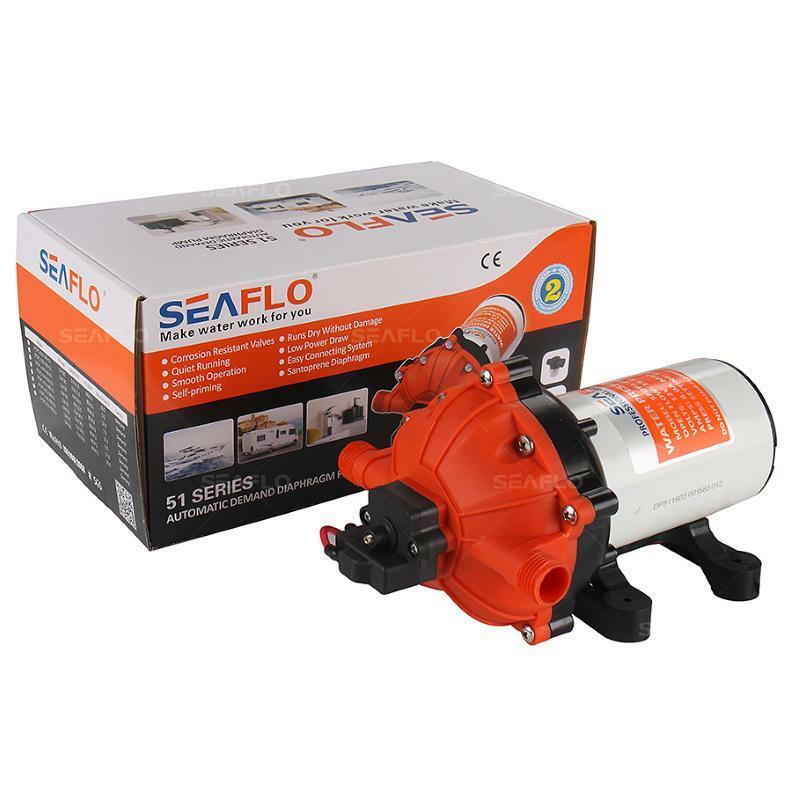 Whatever your needs, we can recommend the right leisure pump for you. The 21 series of diaphragm pumps are self-priming and can be run dry without harm. 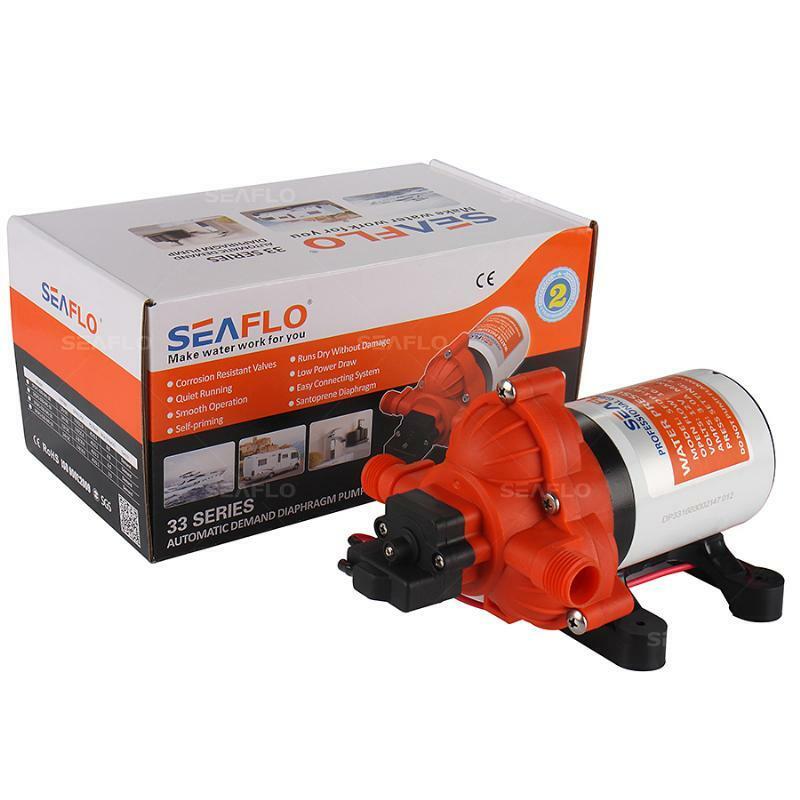 This compact automatic demand water system pump has a built-in pressure switch, which automatically starts and stops the pump when faucet is opened and closed. The 33 Series is our general duty on demand positive displacement pump. It provides reliable performance in high water flow, moderate pressure applications and can run dry without damage. This automatic demand water system pump has a built in pressure switch, which automatically starts and stops when the faucet is opened and closed. They’re easy to install and service. The 41 Series pump provides high volume water flow with reduced pump cycling, thanks to the quad chamber diaphragm and internal bypass. This automatic demand water system pump has a built in pressure switch, which automatically starts and stops the pump when faucet is opened and closed. They are easy to install, service and winterise with quick snap-in port fittings. The 51 NEW Series is our Heavy Duty water pump. It provides high volume water flow with reduced pump cycling, thanks to the large five chamber diaphragm. The 51 Series pumps are self priming, and can run dry without damage, performance reliable and low current. 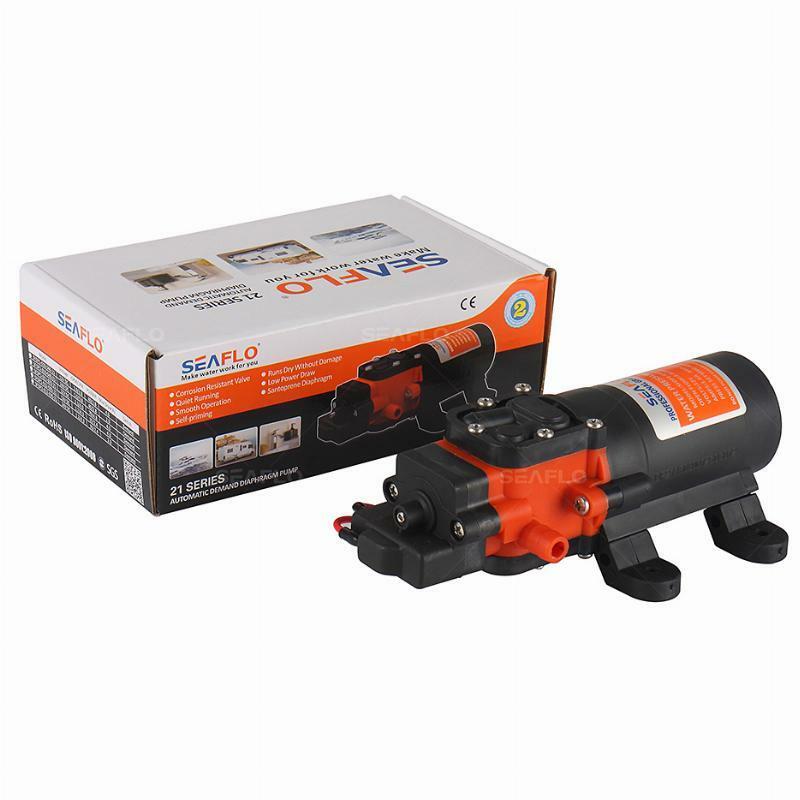 This automatic demand water system pump has a built in pressure switch, which automatically starts and stops the pump when the faucet is opened and closed.They are easy to install service and winterize. 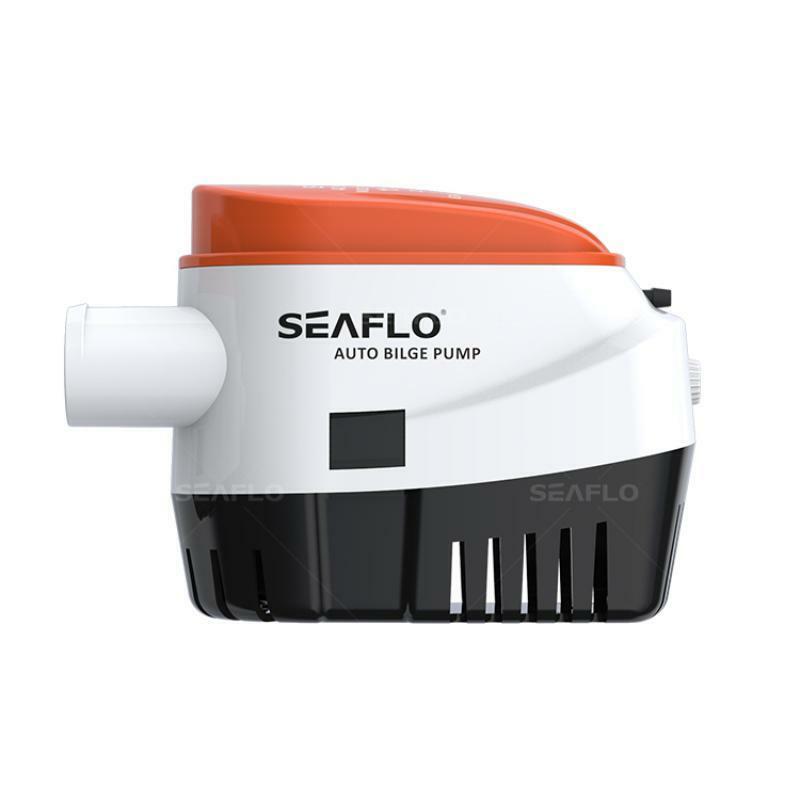 Seaflo 1100GPH Automatic Submersible Boat Bilge Water Pump. 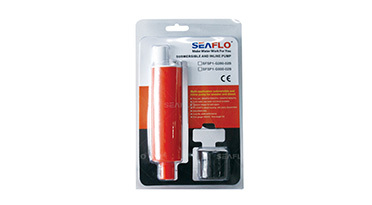 This pump is the “All-in-one” pump & float switch. No additional float switch required. Pump turns on when water level rises & shuts off when water is removed. 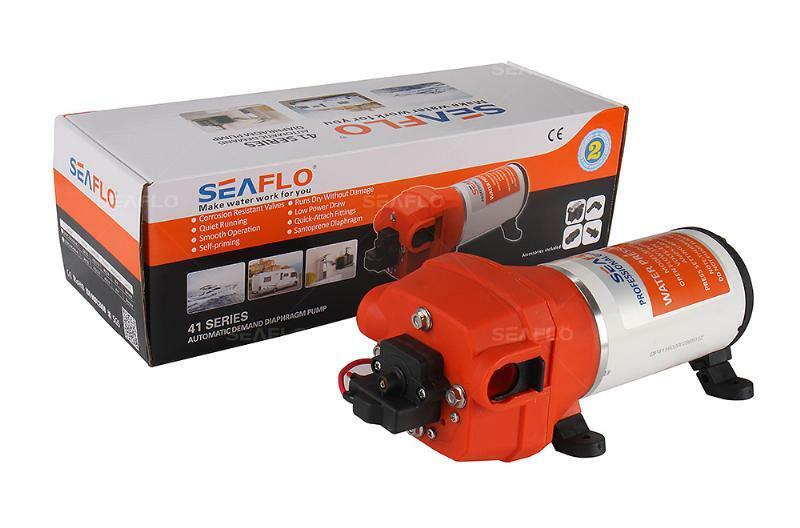 SEAFLO DC 12 voltage inline submersible and inline pump is easy to install and carry. Also, the pump is able to pump fresh water and sea water. The food grade material allows it to work with a wide range of applications.